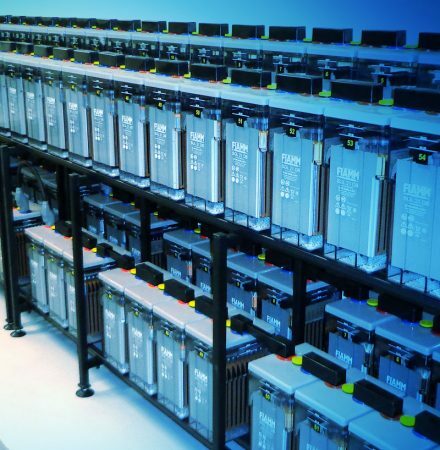 critical power solutions in an ever demanding world. 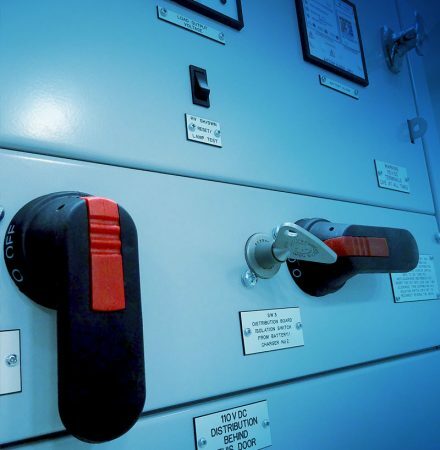 As one of the UK’s premier power protection specialists, PE Systems power solutions will ensure your business stays switched on. We are proud to be the preferred choice for blue-chip organisations and utilities companies across Europe whose reputations rest on meeting the expectations of their customers - and who rely on us to ensure they deliver. 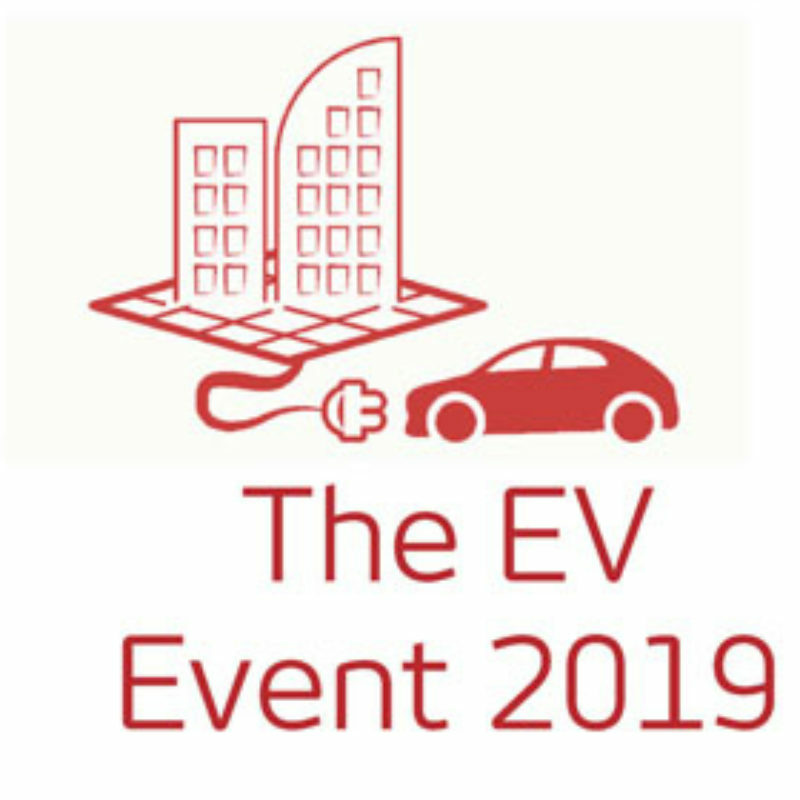 Where sustainable power is critical to the continuity of your organisation, PE Systems provides the products, services, support and complete power solutions tailored to your needs. Meaning you can forward-focus, growing your business, secure in the knowledge that we’ve got you covered helping protect it. 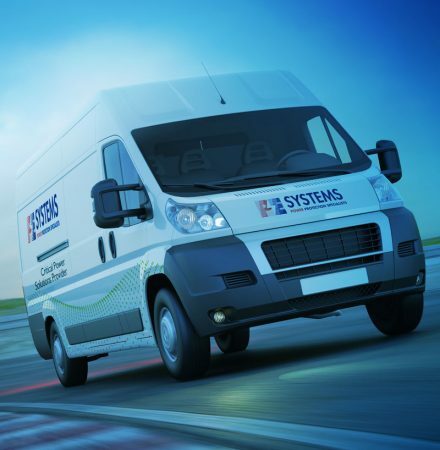 From modest beginnings, PE Systems has evolved over three decades to become a multi-million-pound provider of secure power solutions with an unrivalled reputation for quality, service and innovation. Embracing the challenges of the new millennium, the Lancashire-based company has thrived under the leadership of its founders, Mike and June Smith, and continues to flourish against a landscape of unprecedented change in the marketplace. We recognise that the greatest asset of any business lies in its people. The relationships we build both within the organisation and in the marketplace are critical to our success. Our customers look upon us as a key stakeholder within their business, a claim we are immensely proud of, and one which we believe stems from the honest and robust relationships we’ve nurtured, often over many years. 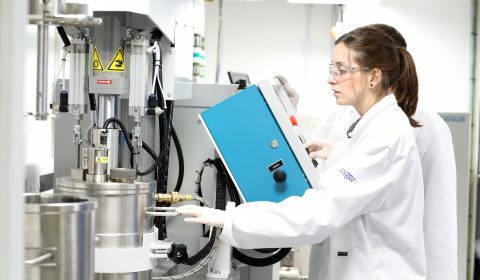 Our customers value us not simply as a reliable and trusted supplier, but rather as a strategic partner committed to investing in their future. Drawing on our combined knowledge and experience, PE Systems is able to offer custom solutions geared to meet your needs. The approach we take at PE Systems is individually tailored to each customer, ensuring our products are bespoke and, more often than not, made to order. 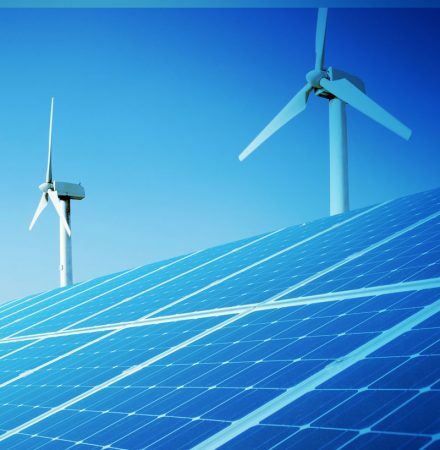 Our broad customer-base represents all the major fields where sustainable power supplies are deemed critical to the continuity of their operations, such as national utilities, telecommunications, data centres and transport infrastructure, as well as within the public, commercial and industrial sectors. Our ethos is simple. To provide quality products with the power to perform, the reliability to deliver and the durability to last. Backed by our five-year warranty pledge, our products are fully supported to meet your logistical and technical requirements during installation, commissioning and servicing. 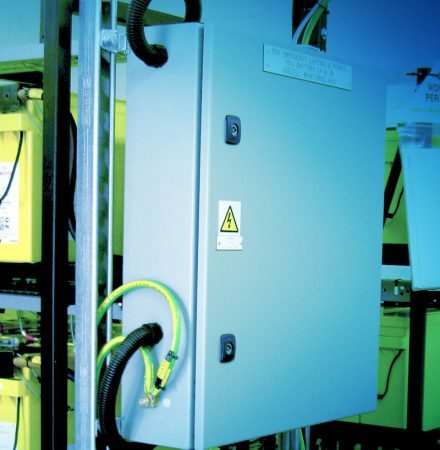 Our battery standby systems are custom made and available for critical infrastructure, industrial, commercial, telecommunication and domestic applications. 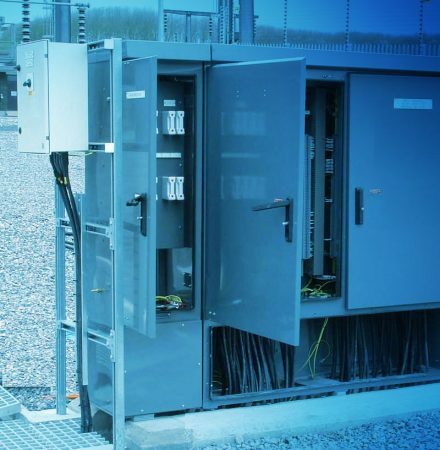 PE Systems manufactures modular, high efficiency configurations for power-critical organisations that need optimal on-line and off-line power solutions. 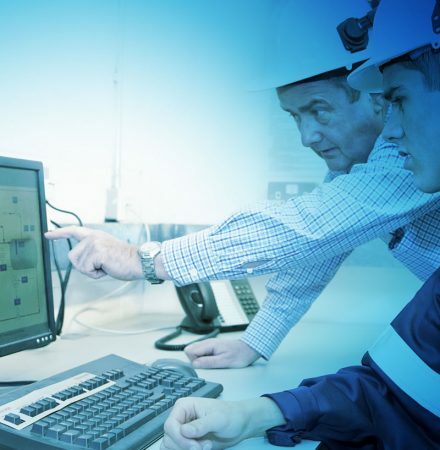 PE Systems can help deliver power generation solutions to our customers by sourcing and commissioning trusted products from the world’s leading manufacturers, including Yanmar, FG Wilson and Himoninsa. 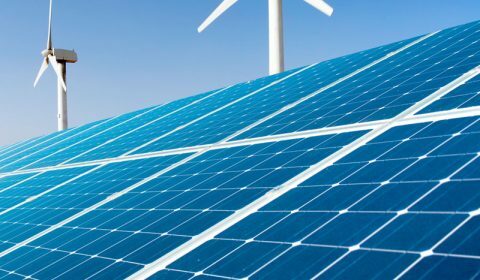 Combining energy storage with existing assets such as wind turbines, solar or generators can provide not only energy security. 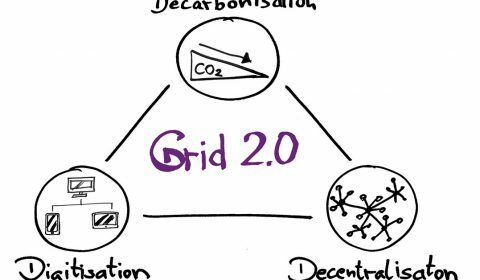 It could increase efficiency and potentially allow some revenue generation. Not only do we provide the power, we help distribute it on site too! 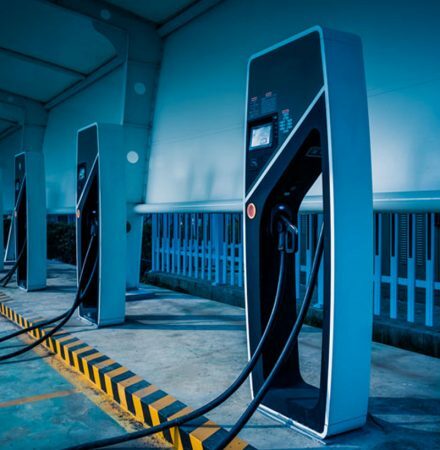 Our team can provide both indoor and outdoor Marshalling Kiosks and Fuse Cubicles for a variety of power distribution requirements. Although many organisations invest in fixed plant and equipment, some also recognise the benefits of additional portable temporary power solutions to add further peace of mind should things go wrong. 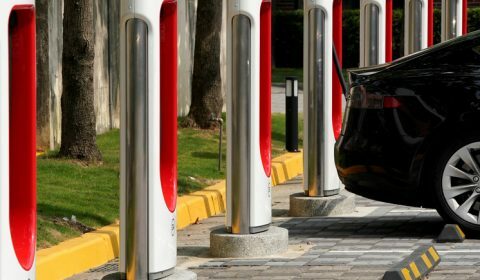 Our knowledge of the battery industry gives PE Systems the edge when it comes to understanding the rapidly growing energy storage industry. 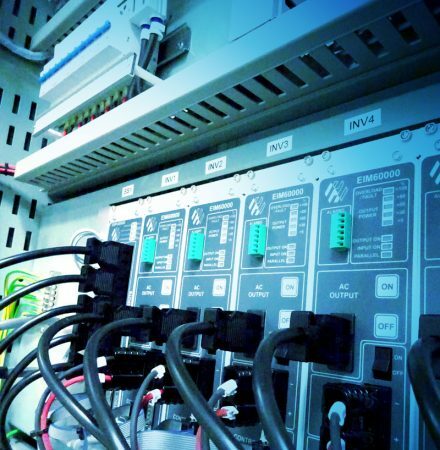 Multi-channel real-time comprehensive battery monitoring for critical standby power applications. Exploring new opportunities from emerging technologies is part of our corporate DNA, and we are proud of our track record in delivering effective solutions for our customers. 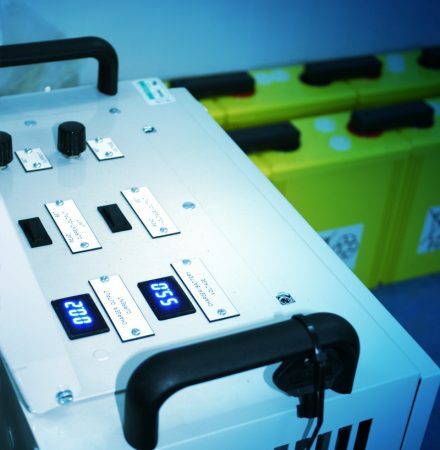 Our Fully trained and accredited staff can provide after installation commissioning, Installation only or the full package of delivery, installation and commissioning including battery discharge testing. 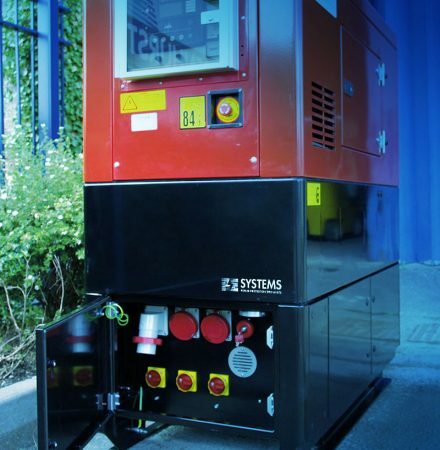 At PE Systems, we understand how critical your standby power asset is to your business. We offer a full range of service and support options to keep your systems running - leaving you to concentrate on your core business. Whether it is an issue with existing assets, advice on maintenance and service or if you are looking to install a new system - Our experienced team can help. 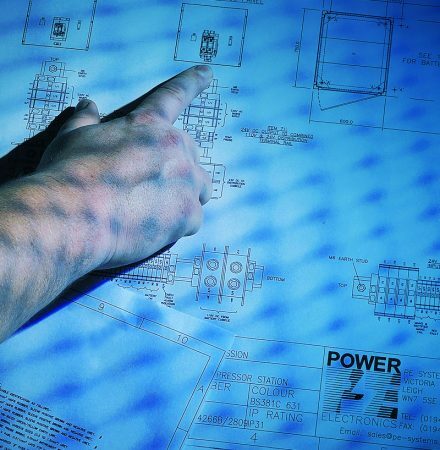 We can also help with system design, providing load calculations, drawings and detailed specifications. Working with some well-known organisations. We are accredited and approved installers.